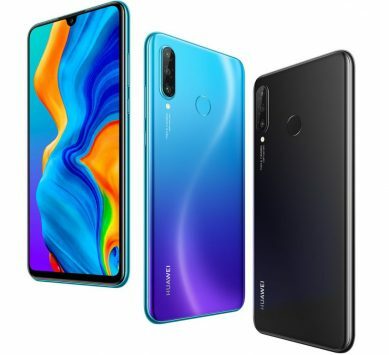 Huawei launched the Huawei P30 Lite along with the P30 Pro in India as promised. Simply put, the P30 Lite is a basically a much cheaper version of the P30 Pro in terms of everything. It has a 6.15-inch FHD+ display along with a waterdrop notch and minimal bezels. It is powered by Huawei’s own home-brewed Kirin 710 SoC along with 6GB of RAM coupled with GPU Turbo 2.0. With a rear-mounted fingerprint sensor, it runs on EMUI 9.0 with Android 9.0 Pie on top. Coming to the cameras section, the P30 Lite has a 24MP rear camera along with a 2MP secondary camera for portraits along with an 8MP 120-degree wide-angle lens. In the front is a 32MP selfie camera with AI HDR capabilities along with some beauty features. The good part about the cameras is that it comes with AI scene recognition which can recognize up to 22 scenes for the rear and 8 for the front along with real-time face recognition which can unlock the phone in just milliseconds. The 3340 mAh battery supports 18W fast charging with the USB Type-C. 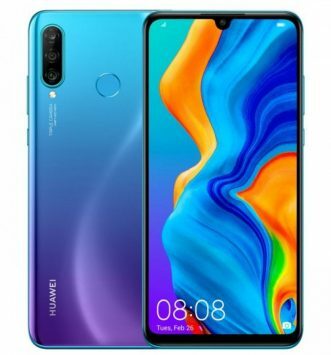 The Huawei P30 Lite will be available in Midnight Black, Pearl White and Peacock Blue colors with the price set at Rs.19900 for the 4GB variant and Rs.22900 for the 6GB variant. It will be exclusively available in Amazon from April 15th and also in offline Croma stores from May.